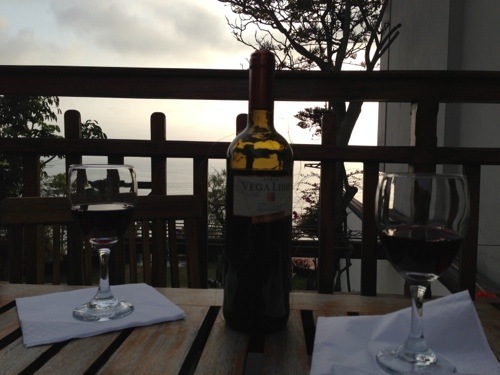 We’re enjoying our last night in Peru by sipping on wine while watching the ocean in the distance. 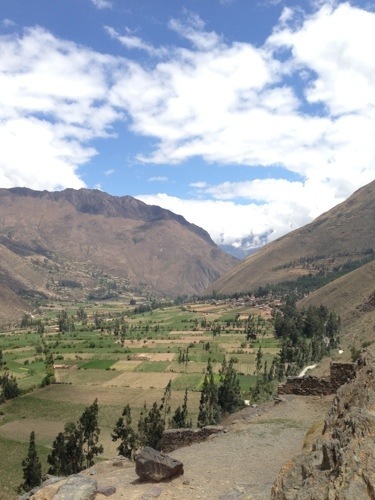 We’re sad to leave, but excited to share stories from our many adventures: Ollantaytambo, Machu Picchu, Pisac, Cusco, and our amazing culinary experiences in the capital of Lima! For now I’ll leave you with a couple of (iPhone) pictures and save the rest for when we return. 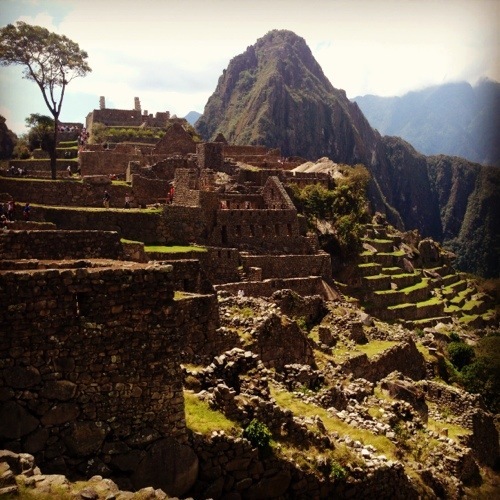 This entry was posted in Travel and tagged Cusco, Lima, Ollantaytambo, Peru, Peru 2013 Trip, South America by Kristin. Bookmark the permalink.